English admiral, politician. His lineage has been traced since the beginning of the 17th century, from the English who invaded Ireland with James I. At the age of 13 in 1859, Beresford became a cadet at the Naval Academy and after two years of training, he was appointed midshipman to the flagship of the Marlboro Mediterranean fleet. In 1866, already in the rank of junior lieutenant, he switched to the flagship of the Pacific squadron of the steam frigate Sutlej. In the next 8 years, Beresford served on various courts, and in 1874 entered the parliament from the Conservative Party, where he represented Waterford County in Ireland. During 1875-1876 he was an adjutant to the Prince of Wales, later King Edward VII , and accompanied him on a tour of India. Until 1880, Beresford combined parliamentary membership with the naval service.Coming out of parliament, he served as captain on the gunboat "Condor", in 1882, distinguished himself during the bombardment of Alexandria during the Anglo-Egyptian war. In 1885, Beresford re-entered the parliament from the conservative party, in 1886, took the post of Lord Admiralty in the office of R. Salisbury, but in 1888 he retired because of disagreements with the Navy Minister. The following year, he resigned from parliament and again entered active service. Until 1880, Beresford combined parliamentary membership with the naval service. 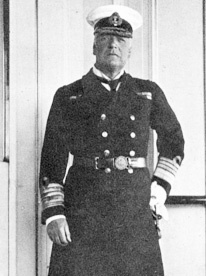 In subsequent years, Beresford twice entered the parliament, resigned and returned to the fleet, commanded the Mediterranean fleet, rose to the rank of full admiral. In 1913 he was elevated to the rank of peer. 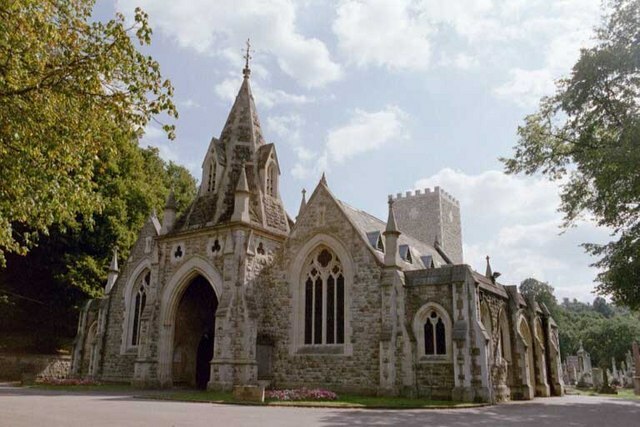 He died in Langwell , Berriedale , Caithness , buried in London in the cemetery at the Putni Vale crematorium . 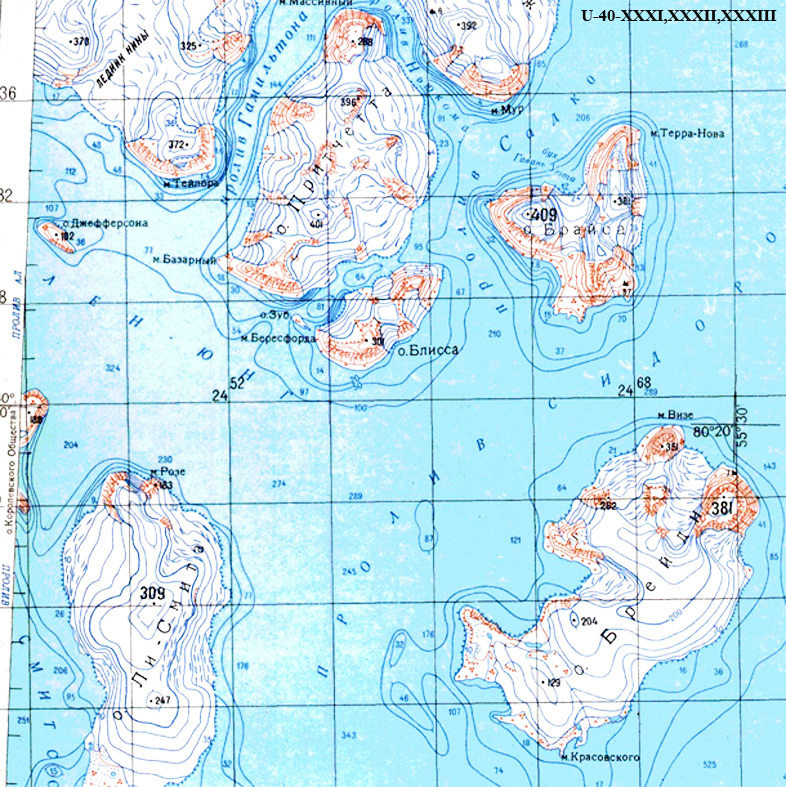 Cape in the west of the Strova Blissa in the archipelago of Earth Z of the Knight and Osph . The name was given by F. Jackson's expedition in 1897.